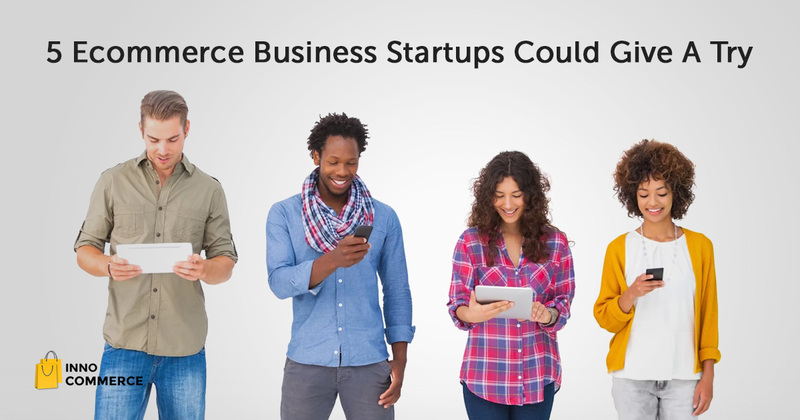 According recent data, online shopping mobile apps have started to gain ground. When you look at the massive growth in purchases made from mobile devices, you realize why the retail sector sees so much opportunity. As mCommerce app users spend more time on those apps than ever, customer retention on the apps is also rising. Mobile devices, especially smartphones are personal by nature. They offer a more intimate way to search, shop, communicate and entertain oneself. 85% of people say that their mobile devices play a key role in their everyday lives. 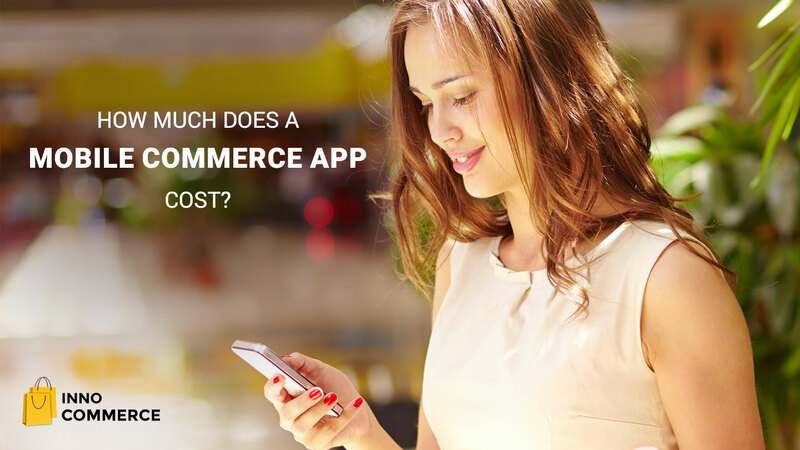 In this post, we are going to explore exactly why online shopping mobile apps users tend to make more purchases than those who buy using the mobile web. Mobile app shopping trends have skyrocketed in 2016. It is expected to grow even more in 2017. If you own a business, NOW is the time to go mobile, because on an mCommerce app, the payoff for converting shoppers is substantial. These factors make the mobile commerce app sales funnel larger and more engaging for every user. Another reason why mobile shoppers tend to buy more on online shopping mobile apps is that they spend more time on those apps. This means an increased level of engagement and better conversion rates for you. And you can return the favor to mobile shoppers in the form of coupons, loyalty programs, customer rewards etc. You can personalize the shopping experience on your app using shopper’s data. For every mobile commerce app, user acquisition is crucial. It takes creativity to figure out what exactly your app can offer that would address the pain points of your audience and make life easier for them. And it takes data to keep doing so. Data helps you identify the right people to target, people who not only visit online retail stores frequently, but are also loyal customers. As an mCommerce retailer, you can provide much more engaging content and attractive offers based on user behavior and buying experience data. Knowing what your customer wants can be tricky. 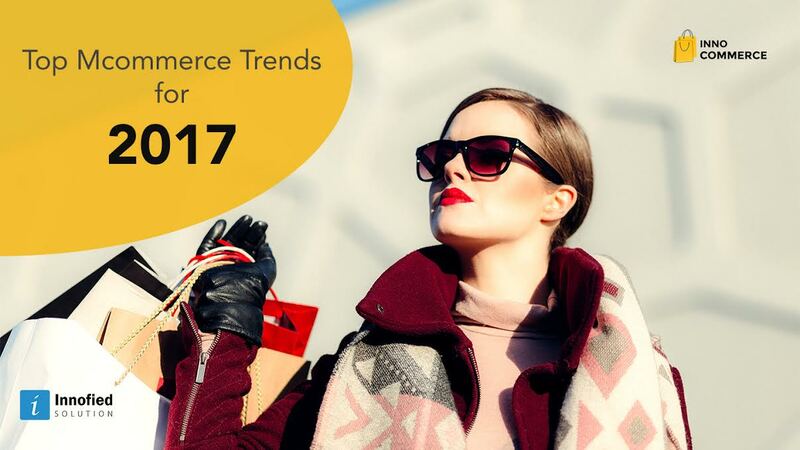 But with approaches like online surveys, heat maps, digital customer experience replays, app store reviews and social media listening tools, the best mobile ecommerce sites have driven tremendous growth, you can too. You can effectively understand how your customers feel and what you can do to make them feel better. Remember that you always have to keep an open mind to listen to your customer reactions and improve those reactions. In fact, this has become such a standard practice now that 70% of consumers actually want personalized shopping experiences. This is also the reason behind the popularity of shopping apps with free shipping. Consumers like to buy from the best ecommerce sites because those sites understand their interests and knows their buying behavior. Personalization will keep your customers hooked for a tad longer, every time they visit your store. Mobile commerce apps that are trying to improve mobile shopping experiences, usually provide added functionality or improved UI that supplement the basic shopping experience. Some even provide native features in the app that are unavailable on the mobile website. Many online shopping mobile apps offer personalization through search and features such as carousel. Apart from personalizing the whole experience, these steps also simplify buyer decision making. For retail apps, it’s important to remember that if you do a good job of retaining your customers, you will be able to reap the benefits of that on other channels as well. Here’s how you can capitalize on the time spent on your app by users. First of all, focus on the user segment that’s driving the majority of your app revenue. Use in-app analytics to delve deep into user behavior and strategize accordingly. Make sure to target high-potential users with in-app as well as web advertising campaigns. By doing this, you’ll be focusing more on the people who are most likely to convert. Use data from the best ecommerce sites and apps, especially from shopping apps with free shipping to know more about your high-potential customers. Hope we’ve been of help! We wish you all the best in your mcommerce app marketing efforts. If you’ve mastered the art of personalizing shopping experience, Learn how to take them forward down the funnel to drive consistent revenues. Your Mobile Commerce App Is A Channel. Here's Why.